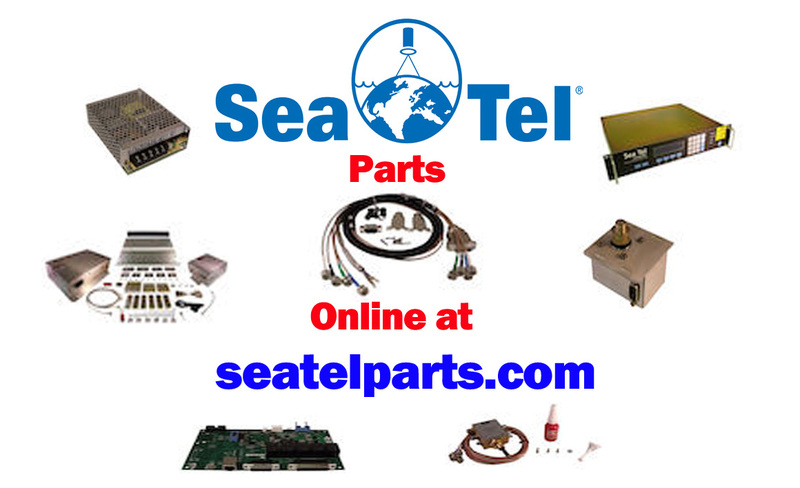 The Sea Tel 3004 TVRO system is a 30” antenna system that features high performance stabilization and satellite tracking using a 3-axis closed loop stabilization system, providing quality performance in the roughest seas. 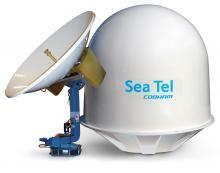 The 3004 model has a compact, attractive all-white radome, DVB (Digital Video Broadcasting) signal identification, and Sea Tel’s proprietary antenna control and fast-track signal lock software. It’s ready for multiple satellite reception and includes a two year warranty on parts, one year labor. With Sea Tel’s antenna stabilization system, the TV choices you enjoy at home can be enjoyed at sea, all at the touch of a button.